Eddie Edwards belongs to the humbler category of wrestlers. He’s seen world titles and superstardom wherever he’s gone, but he’s always remained low-key. Pro wrestling is a job that requires a strict work ethic, dedication, and a huge toughness level. Edwards checks all three boxes. Through the years, he’s fought through injuries and come out on the other side. He’s been the victim of a baseball bat to the face and still come out on the other side. He may not have had a WWE run to become famous on the larger scale but he’s undoubtedly earned the respect of fans and peers through the years. It’s little wonder why he’s become a World Champion everywhere he’s gone. He just has a certain factor about him that stands out. 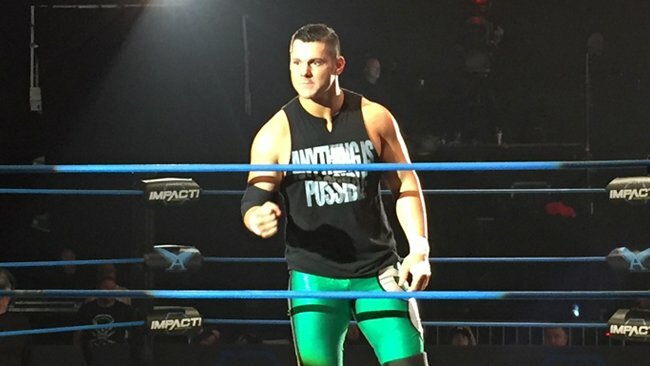 Not many people know about his overall accomplishments and life outside the ring, which is why we reveal it in these five facts you may not know about Eddie Edwards.